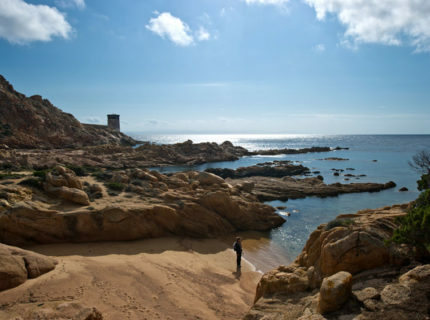 All the information needed to travel in Corsica can be found here. 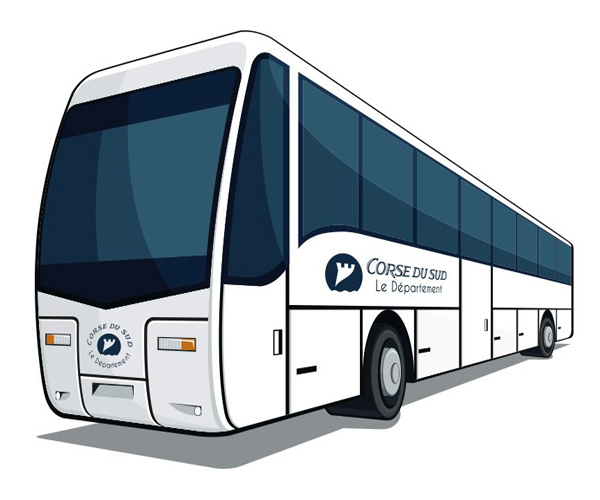 Several companies provide regular and daily routes to and from Bonifacio even during weekends and public holidays as well as the information concerning the airport shuttles provided by Figari, the airport in Southern Corsica. 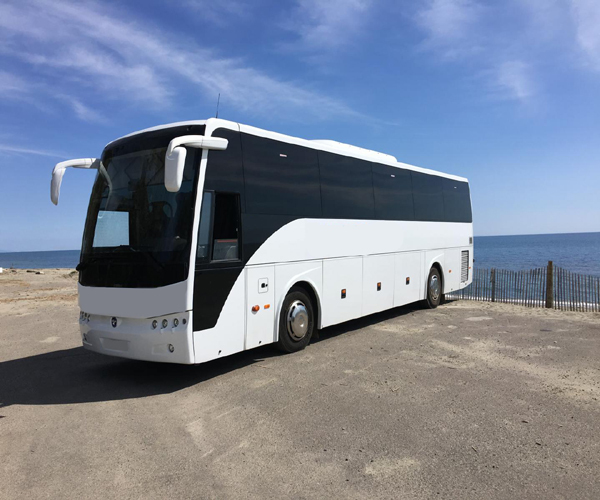 Also there is a company in Bonifacio providing a beach shuttle during July and August. 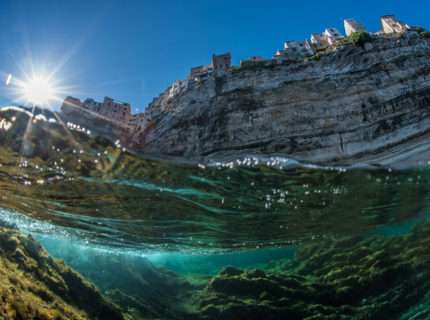 In 20 minutes you can reach the Sperone and Piantarella beaches. 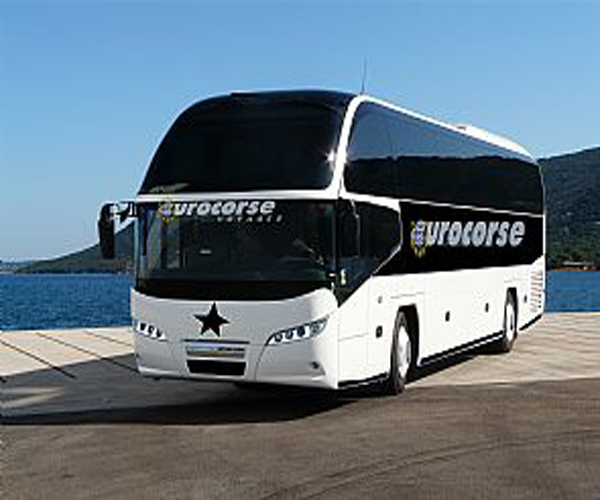 The Transport Touristiques Bonifaciens company proposes a very practical bus to and from the beach.